It is my goal with Fleurish to exemplify the belief that anyone in the wedding industry must love to serve. It is, after all, your special day. 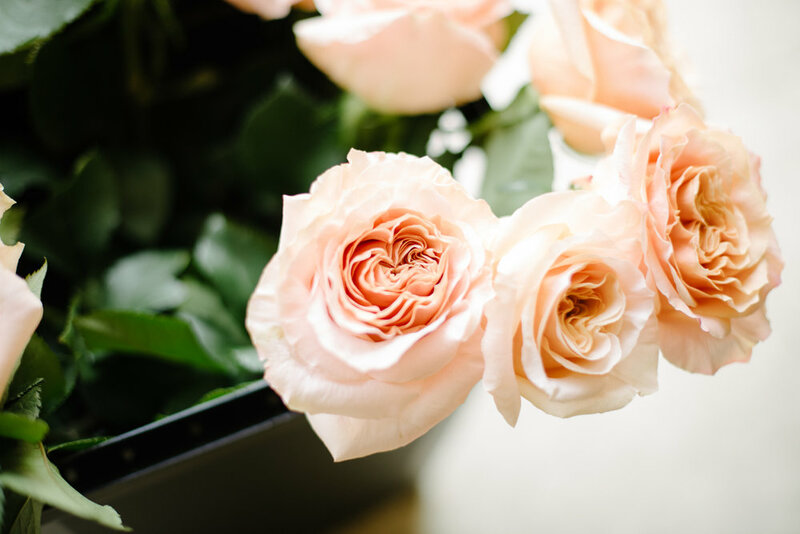 To personalize as much of the floral planning process as possible, we’ll start with an initial consultation – check out the Contact page to set up a visit. After we meet, you will receive a detailed proposal based on your color palette and flower preferences, with consideration for seasonality and budget. 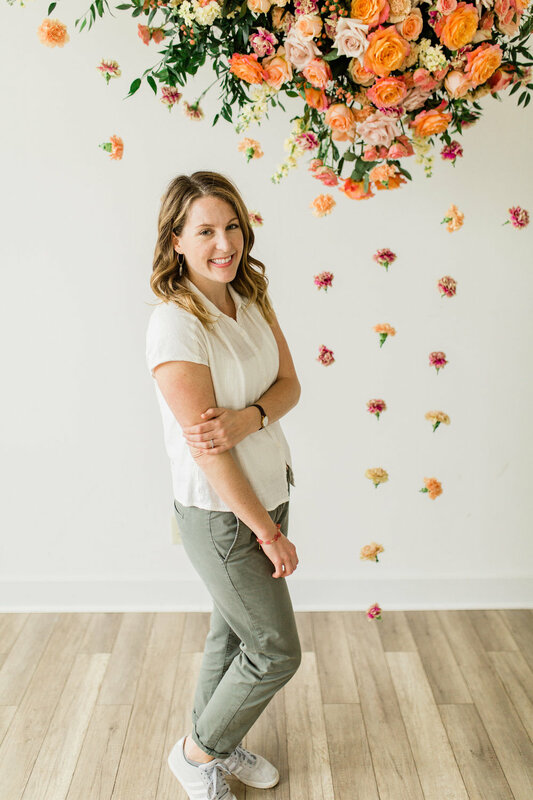 I strive to ensure that communication and coordination is simple and personal while providing artfully designed florals for your special occasion. Listed below are some Fleurish offerings. Have something else in mind for florals? Please get in touch – I would love to hear about your vision and will do my best to make it happen!